Lovely boat built for the first owner in 1980 when it was delivered to the French riviera. The boat has now been with its present and second owner since 1989 and cruised the French canals in 2000. 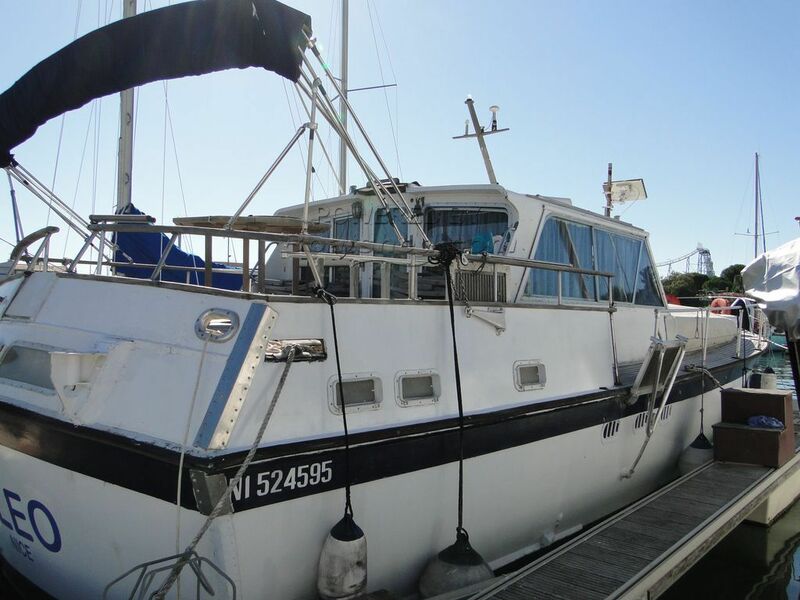 The boat has full history and invoices and would be an easy restoration . The owner is looking to buy or exchange for a Fairline Targa 33 or Corniche 31 with diesel engines. This Classic Motor Cruiser Displacement Cruiser has been personally photographed and viewed by a representative of Boatshed Sud Med. Click here for contact details.